It depends. Some people say they feel a cold sensation from some IV fluids — but cold skin can also be one of the signs that the cannula has pushed through the vein into the surrounding tissue. When in doubt, this is one you absolutely want to ask your nurse if it is normal. Don’t worry. It looks scary, but there are some easy-to-see veins in a baby’s scalp and since babies don’t move their head as much as they move their limbs, the IV is less likely to be dislodged. Statistically, it seems to carry no greater risk than an IV in their arm or leg and the brain itself remains safe behind the protective barrier of the skull. “I saw blood when the nurse inserted the IV needle. Does that mean they missed the vein? It can be upsetting for patients — particularly those sensitive to the sight of blood — but it’s really a sign of successful IV placement. 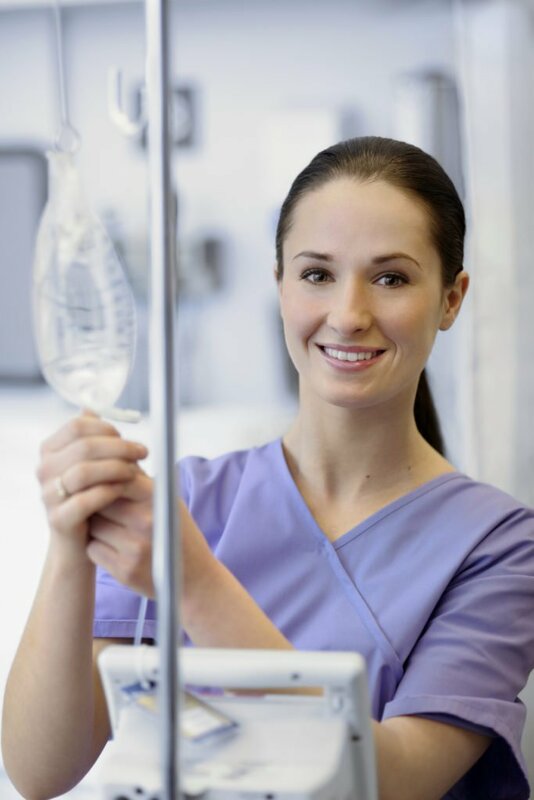 If your infusion drip is being regulated by a pump, it will shut off if the IV bag is empty. If you have a gravity-fed drip, the flow of fluid will stop, but that doesn’t mean air is getting into your vein because there’s nothing to push it. Still, if you see your bag is empty, alert your nurse to ensure they are done administering your fluids and/or medication. IV treatments like home infusion therapy are increasingly common. A qualified healthcare provider will visit you at home, give you fluids or medication through an IV line, and monitor you throughout the process. Hangover rehydration and vitamin IV therapy are two other IV treatments rising in popularity, but they’re still controversial in the medical community. 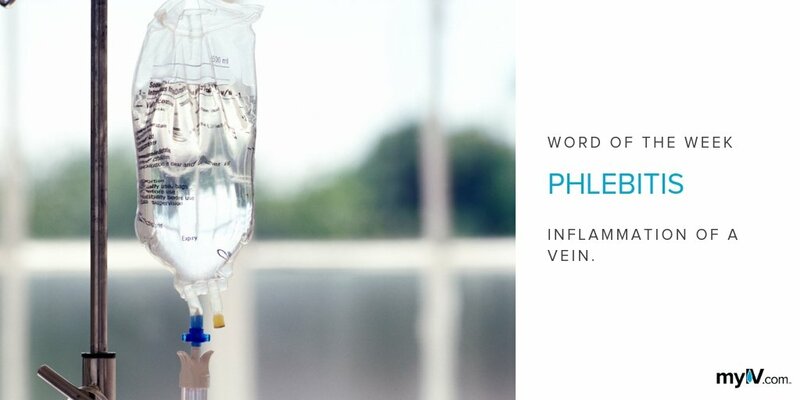 Even seasoned nurses can have difficulty starting and monitoring an IV in the hospital, not to mention the increased risk of complications like infection if your treatment isn’t in a sterile environment. Be sure to discuss all of the options with your healthcare provider before starting any IV therapy treatments outside of their care. Want answers to even more of patients’ most common IV questions? 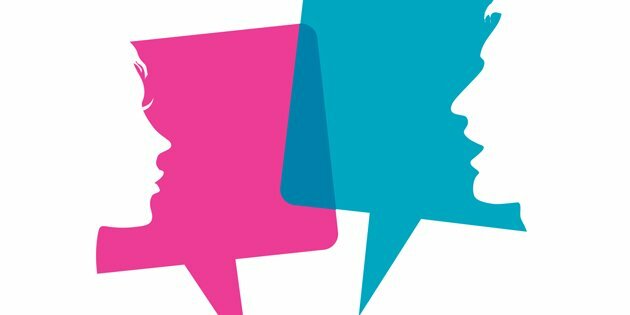 Check out our Frequently Asked IV Questions and How to Talk to Your Healthcare Provider guides.